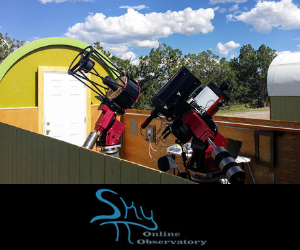 Recently I was browsing the Las Cumbres Global Telescope Network education section of their website and came across an entertaining and fun way for students to participate in astronomy education... 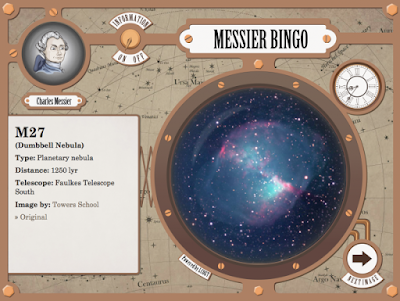 Play Bingo with Charles Messier. Charles Messier was an astronomer who lived in Paris in the 18th century. He wanted to become famous by discovering comets. When he looked through his telescope he often re-discovered objects which were already known and were not comets. So he didn't waste time, each time he found an object that did not move in the sky he catalogued it. As I read more on the topic of entertaining ways of teaching astronomical subject matter, I discovered more "Astronomy Bingo" type games. When we think about the study of history and some other subjects, we instinctively know that these subjects involve learning many facts. In history, for example, details such as what happened on a particular date, or who was the King of France at a particular time, are critical information. On the other hand, we often tend to forget that studying science subjects also involves learning many facts. 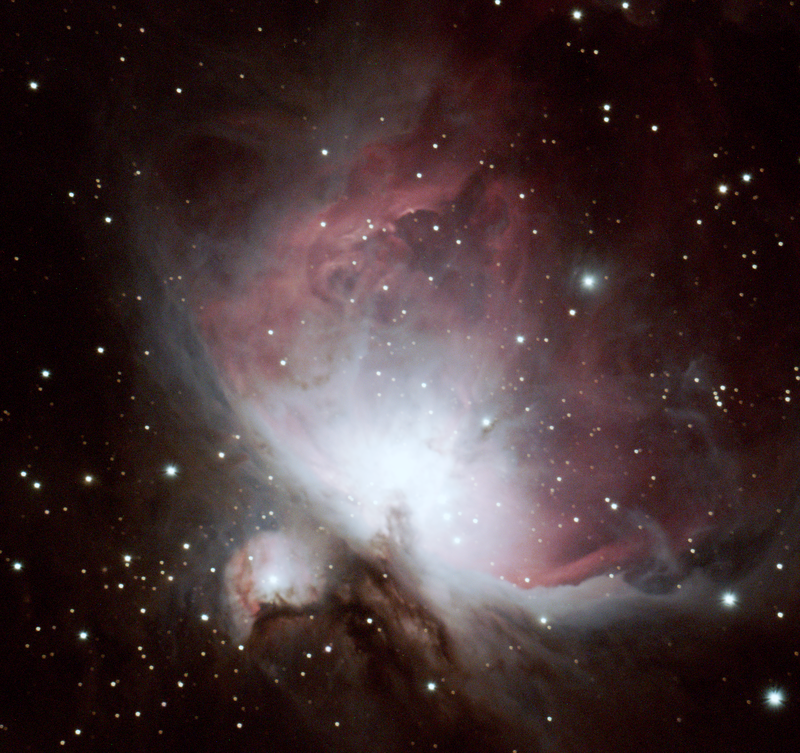 Astronomy is no exception from this general rule - there are many facts that students must become familiar with - the names of planets, moons and other stellar objects, the different types of stars, and of course astronomical jargon and terminology. Thus, one of the challenges that educators face when teaching astronomy, is how to get these facts across in a way that students can easily remember. In olden days, teachers used to simply stand in front of their class and lecture their students. Today, however, both teachers and students are looking for something more interactive and a bit more fun too! Educational games are gaining more and more popularity in the classroom, and in particular, educational variants of the game of bingo are increasingly widely used. Bingo turns out be ideal for use in education. 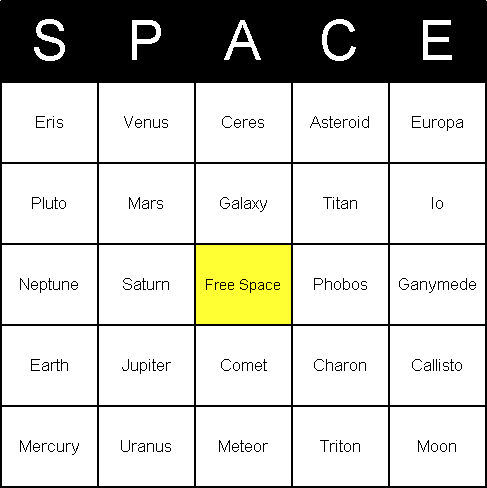 In large part this is because virtually everybody knows how to play bingo already, but since the game is so simple, even people who don't can learn to play quickly, plus that bingo can be adapted to teaching virtually any subject, including astronomy, by simply using bingo cards printed with squares containing words or phrases related to astronomy, instead of numbers. Furthermore, bingo also has the distinct advantage that the game does not require expensive specialist materials - which is quite an advantage bearing in mind the financial limitations that educators work under today. In order to play bingo in the classroom, each student is given a printed bingo card, the teacher takes the role of "bingo caller", and then you play. Of course, a teacher may well choose to alter game play in order to focus students on the educational elements, perhaps by asking students to describe the items that they have marked off from their cards, or by having a class discussion as each item is called out. Of course, if you want to play astronomy bingo, you won't be able to play unless you have bingo cards containing those items which form the subject of the lesson. The simplest way to get such cards, is to print them off using a computer. This is very easy, thanks to ready-made free bingo printables that can be downloaded from the Internet, and affordable bingo card maker software, which can print whatever type of bingo cards that you might want. Article Source: Tanna, S. (2008, January 11). Astronomy Bingo Cards. Retrieved March 8, 2015.